Whether you are here for work or play, the neighbourhood has a myriad of choices for the savvy traveller. Guests at Destination Singapore Beach Road will be a short 5-minute stroll away from Nicoll Highway MRT Station (Circle Line), one stop from the Singapore Sports Hub and Suntec City. 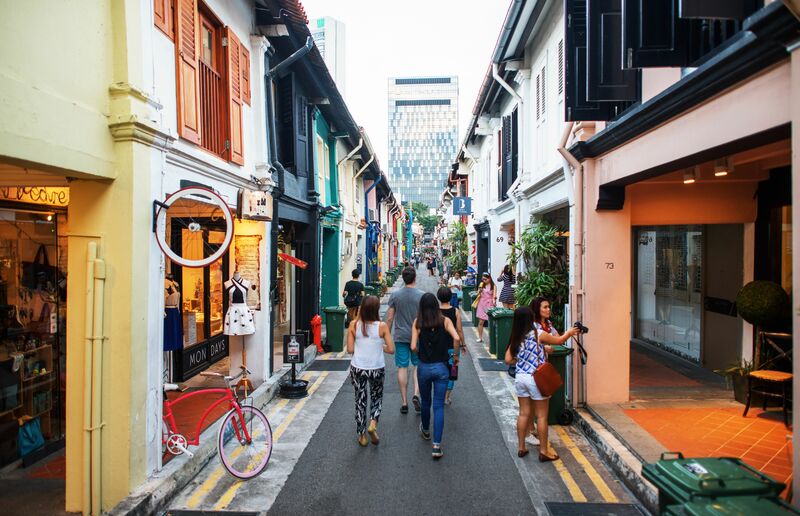 Entertainment, retail and business enclaves such as Kampong Glam, South Beach Avenue and Bugis Junction are located within a kilometre of the hotel and Changi Airport, Orchard Road and the Central Business District are easily accessible via a train or car ride.